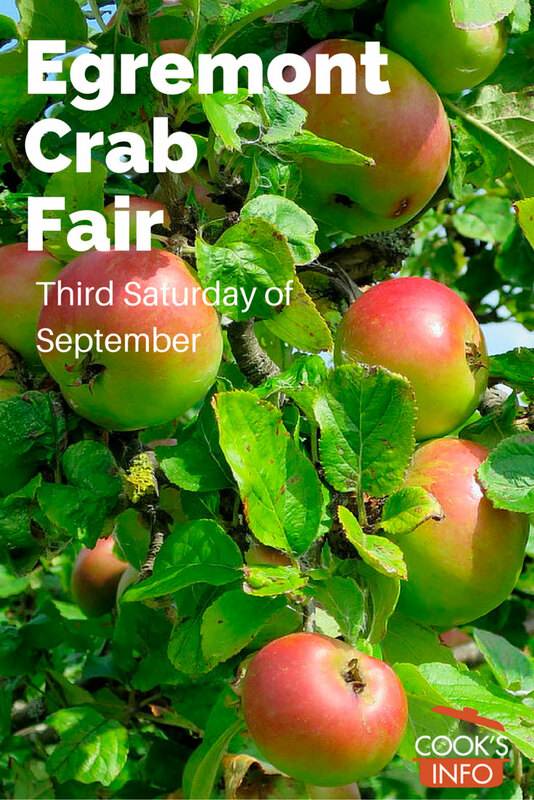 The Egremont Crab Fair is a fair held to celebrate the Crab Apple harvest. 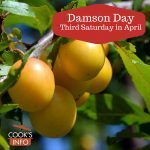 The fair is held on the third Saturday of September in the town of Egremont, West Cumbria, England, not far inland from the Irish sea. A Crab Fair Queen is selected. In the afternoon, there is the Parade of the Apple Cart, and concerts and contests in the evening. There are many other contests and sports held throughout the day. Part of the fair is a contest (called “gurning”) in which contestants poke their head through a horse collar (called a “braffin”) and try to make the ugliest face. This side event in fact has become famous in its own right as The World Gurning Championships. In some years, the BBC live streams the event on the web. The fair started in 1267 (sic). The home page for the event is here: Egremont Crab Fair. 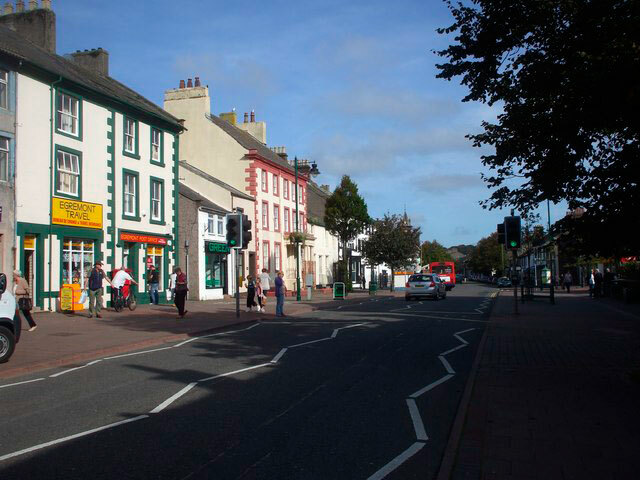 Egremont means “sharp pointed hill.” It comes from the French, “aigre” and “mont.” Mills, David. A Dictionary of British Place Names. Oxford: Oxford University Press. 2011. Page 172. 1. ↑ Mills, David. A Dictionary of British Place Names. Oxford: Oxford University Press. 2011. Page 172.